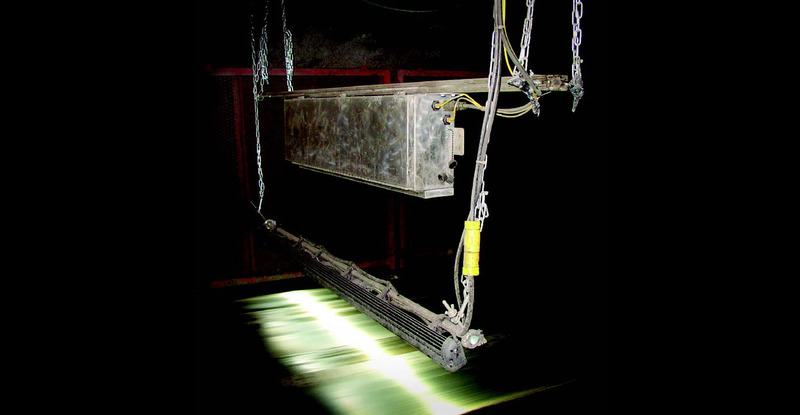 Splice tears are among the biggest threats to underground belt systems, but we have developed an efficient solution for monitoring belt splices for damage. Our solution, called “Belt Vision”, allows you to manage your belts with preventative maintenance rather than costly repairs. By capturing high resolution images of splices during normal operation, you can monitor belts at your convenience and perform necessary repairs before a costly break occurs.